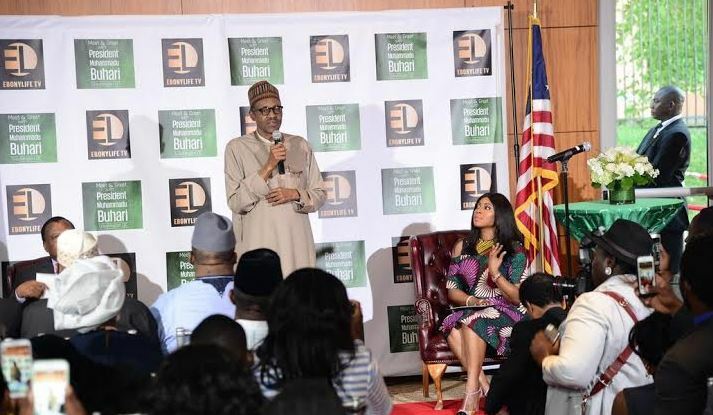 President Muhammadu Buhari on Wednesday said that he would work very hard to sustain the current goodwill his government had received at home and abroad. President Buhari, while acknowledging the huge challenges confronting his administration such as the crash in the price of crude oil, its theft, pipeline vandalisation in the Niger Delta, hostage taking and insecurity in the North East, restated his determination to sustain the goodwill by working very hard. “And I believe I will succeed,” he declared emphatically.